Christmas has come early for Chandlers Ford! Santa has dropped off a new brand in store, Ted Baker, just in time for you to update your look before the Christmas parties start! To celebrate, for today only you get 20% off all Ted Baker frames! 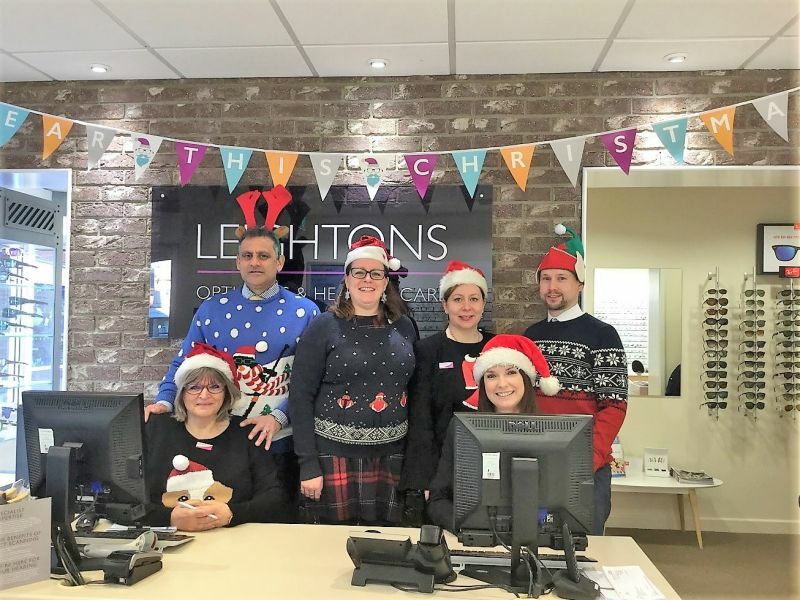 Leightons Chandlers Ford is known in the community for having an amazing selection of designer eyewear brands (just see the testimonials below!) and the team are delighted to welcome Ted Baker in to store. 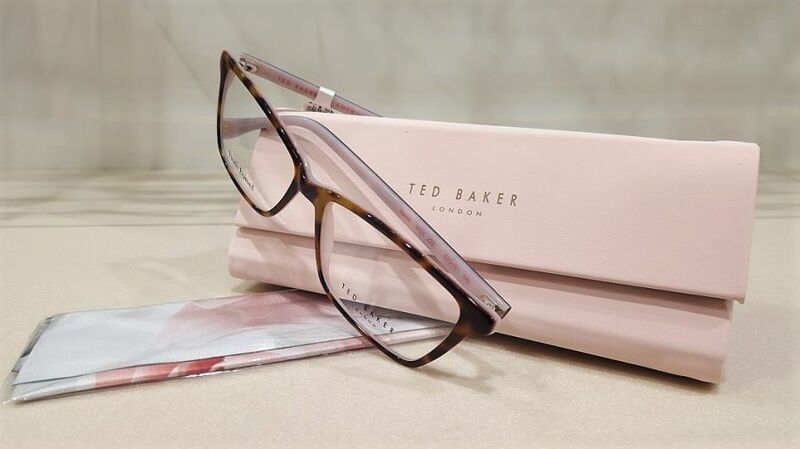 With frames favouring classic shapes, Ted Baker make each pair of glasses individual with fine details and colours. Tortoiseshell and wood-style effects are signature in the collection, contrasted with splashes of greens, blues and pinks. Staying fashionable whilst maintaining their signature look makes Ted Baker stand out from so many brands, giving you the quality and originality you deserve. 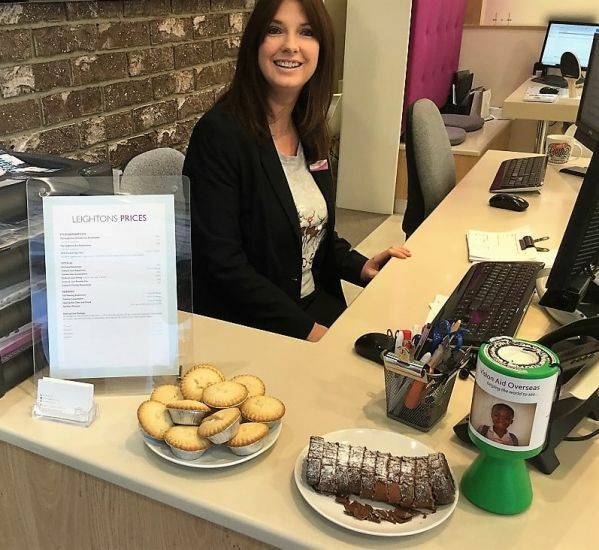 Come in to see the new range and talk to the team about their favourite new frames- and treat yourself to a piece of cake too! "I am more than satisfied with the service and attention I was given at my first appointment with your organisation. The respect I was afforded was superior to that I have experienced at other opticians and the initial impression of the spectacles supplied are favourable. A follow up phone call to make sure I have no problems so far was appreciated." 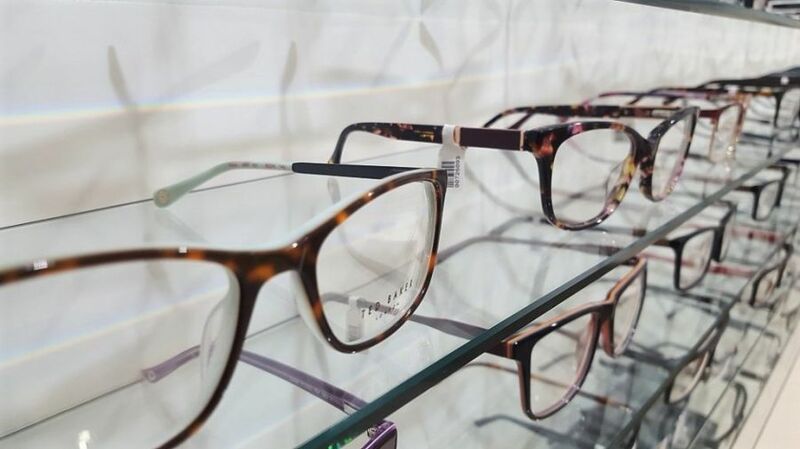 "Having recently had my eyes tested and in need of new glasses, Billy Walder had the difficult task of guiding me through the options and styles available. On my several visits Billy was professional and knowledgeable but also very approachable and friendly, didn't make decisions quickly and I tried on many pairs of frames. Each time Billy offered his opinion as to how they suited me and compared to the previous pair I had tried. He looked for different colour options and also ordered in different coloured frames that weren't in stock. I found his assistance invaluable in helping me choose both a pair of glasses and a pair of prescription sunglasses. There is nothing else Billy could have done to improve my experience, from start to finish he was a pleasure to deal with. I am very grateful to him for his unending patience and his time. Billy is a credit to Leightons in terms of his professionalism and his exceptional customer care skills, both of which are supported and enhanced by his personality and affable nature." "The staff are all lovely, always happy to help no matter what. I've been hunting for glasses for a while now but could not find anything. So, when I came to Leightons I found my glasses straight away. Told the staff what I was looking for and they found a pair straight away. I'm so happy with my glasses. After all the long wait it was worth going to Leightons." "Late Friday afternoon and I suddenly had flashing lights in my eye. Worried that this could be retina damage I rang Leightons after my regular optician was too busy to see me until Monday! Despite not being a customer and not long to closing the team told me to come straight down. After a fabulously thorough professional examination with Sean Matthews I was reassured that everything was ok. The team were all late leaving that sunny Friday afternoon. No one appeared to mind, they just wanted to care for my well-being. Kind, professional, thorough, caring. Nothing was too much trouble. I was extremely impressed and very relieved, I was also delighted with the price of this incredible service. I will be back for my eye examinations. Thank you Leightons."